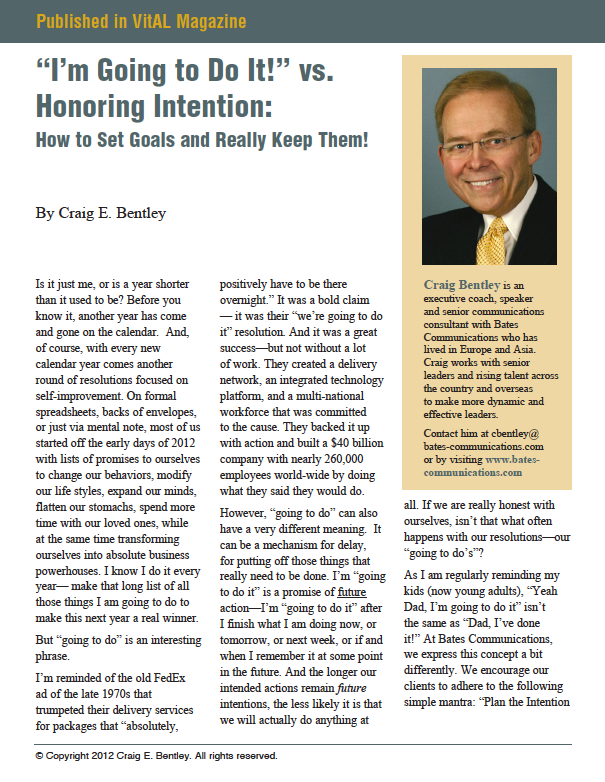 As an executive coach and leadership strategist, Craig Bentley helps clients improve performance and drive business results through powerful communication. Throughout the past decade, Craig has partnered with over 300 executive clients to help them develop a high level of influence, master executive presence, build relationships with stakeholders, develop high-level strategic thinking skills, and motivate teams to action. As a former business leader with over three decades of experience in finance and management, Craig knows first-hand the challenges his clients face in driving business performance. As an executive coach, Craig works with clients to help them lead their organizations through urgent challenges towards strategic goals. Through his coaching process, clients develop new leadership skills while learning to emphasize their own unique authentic qualities. As a communications consultant to Fortune 500 companies, Craig works with leadership teams and CEOs to help them develop robust communications that guarantee the success of business strategies. When faced with aggressive growth, new product launches, or enterprise-wide change, clients find Craig’s in-depth knowledge of leadership communication crucial for encouraging collaboration and breaking down silos to move the business forward. In coaching and consulting with senior leaders, Craig draws from over three decades of expertise in consulting and financial leadership. Prior to joining Bates Communications in 2007, Craig was a principal at a Boston-area management consulting firm, working closely with CEOs and business owners on strategy development and implementation. Earlier in his career, Craig served as a Senior Officer and a Managing Director in Treasury at Bank of Boston, where he directed three operating divisions and played an active role in strategic and financial planning, management of risk trading and capital markets product distribution, and new product development. Prior to that, he held management positions at Citibank (Amsterdam) and Harris Bank (Chicago and Paris). 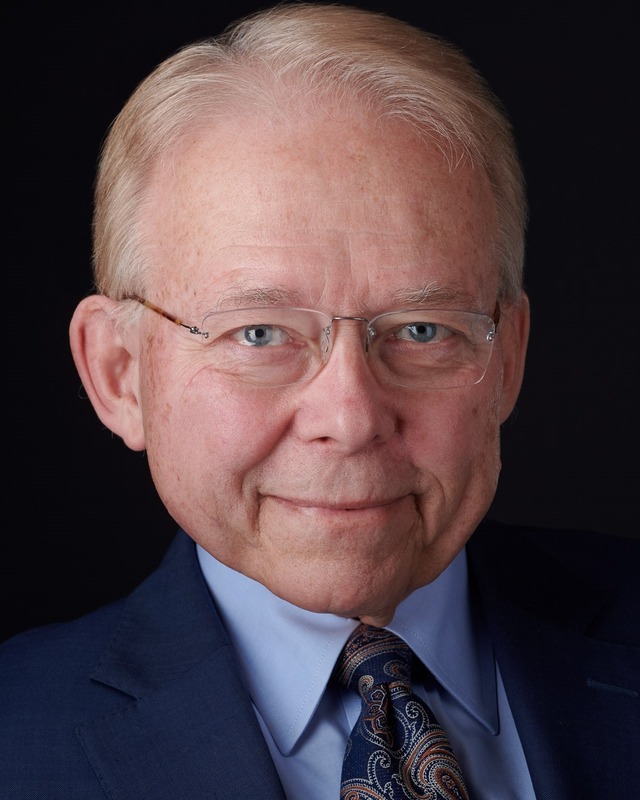 Craig has been active in a number of professional organizations and served as a member of the Foreign Exchange Committee of the New York Federal Reserve Bank. He has lectured at major corporations, universities, seminars, and industry conferences domestically and abroad. He is a Board Member of the Outdoors Empowerment Network and the STEM Garden Institute, and also served for five years as Board President of WorldBoston, one of the largest international affairs organizations in the Boston area. Fortune 200 Retail Executive/CEO Candidate: Build the executive presence and influence of this leading candidate for the CEO seat; develop skills in presenting vision and strategy at the board level. Fortune 50 Manufacturing Company: Create messaging to “tell the story behind the numbers” to potential buyers during the divestiture of a business unit. Global Business President, Retail Industry: Develop leadership strategy for the new president of a global organization; provide guidance on communications as the executive transitions from Europe to the U.S.
International Leadership Team, Defense Industry: Lead team strategy facilitation to establish strategic direction, build bridges across organizations, and improve efficiency in collaboration. SVP of Global Operations, Technology Industry: Create internal and external messaging on strategy and enhance overall leadership/communication skills, specifically in communicating with the CEO. Global Private Equity Firm: Build and implement customized intensive seminars for finance and technology teams to help them develop influence and become full partners in the business.